Our Team is dedicated to give 100% to our patients, everyday, by creating trusting relationships and beautiful dentistry. 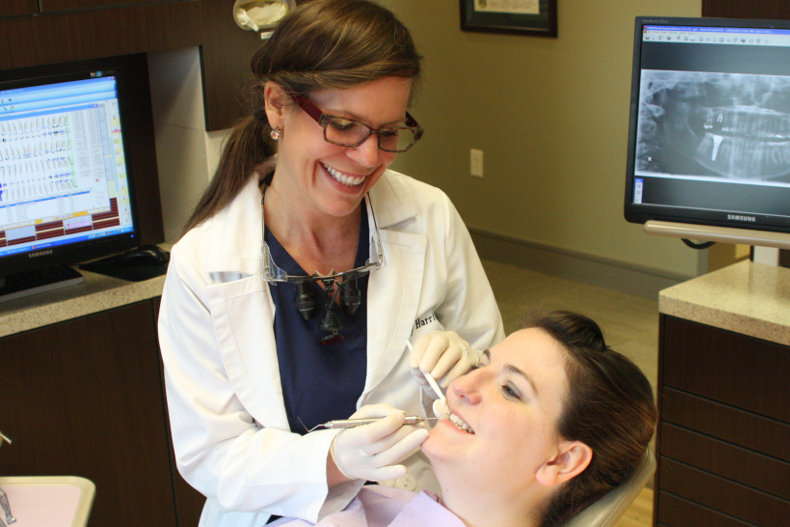 We will provide the highest quality of care from a compassionate and friendly team. Our practice provides comprehensive care to all ages, from children to the elderly. 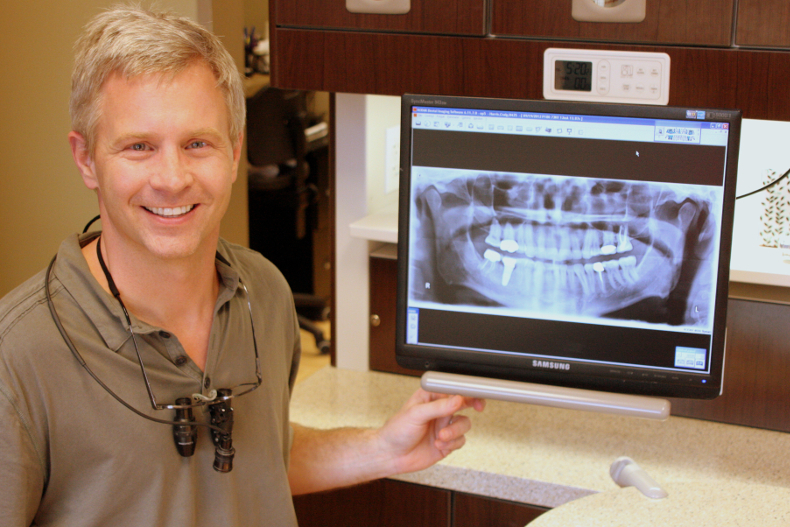 We strive to provide the most modern dentistry available, along with as comfortable an experience as possible. We understand that a lot of people have a great fear of the dentist. The doctors as well as the staff are very sensitive to this and we go to great lengths to make the experience as painless as possible. We spend a lot of time on patient education. We are dedicated to the prevention of periodontal disease. Our hygienists are highly educated and do a great job with clinical treatment, patient education and individual homecare recommendations. We make every effort to help the patient understand their current oral health and their needs by explaining and using visual aids.This allows each patient to make an informed and educated decision before they begin treatment. If possible, we give every patient several treatment options, as well as letting them know our professional recommendation. Our office is state of the art. We are fully computerized, with digital radiography, intra-oral cameras, chair-side computers, televisions in each operatory, headphones, laughing gas, micro-abrasion, soft tissue laser, Diagnodent and Logicon Caries Detection Software. We also strive to provide the most modern equipment, technique and materials available in dentistry. Our promise is to provide you with excellence that you can trust.